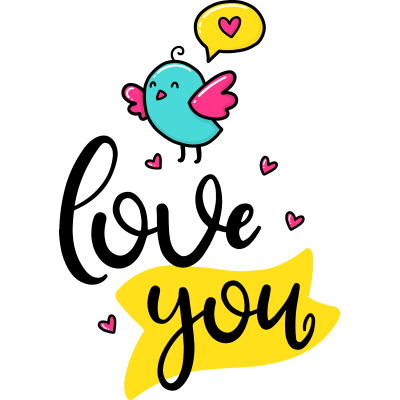 Send this darling little bird to Facebook to chirp a sweet "love you" to your sweetie. 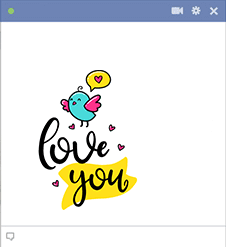 Whenever you send your loved one a message, be sure to visit our website so you can enhance your message with adorable stickers that's sure to inspire thoughts of love. Tell your sweetheart that love is in the air!